Expert market insights & analysis. As with any investment, making informed decisions ensures your property will earn the most money possible. Gain the insight you need to make these informed decisions as you discover the revenue and occupancy rates of other short-term rentals throughout Australia with Breezybnb. Accurately estimating the returns of Airbnb rental investments throughout Australia is an art we’ve mastered. Explore your property’s potential with Breezybnb. All investors have different goals and we’re working hard to achieve them. Our primary mission is to find investments for investors looking for higher returns on their investment properties through Airbnb. The success we share is obtained by gaining an understanding of your risk tolerance and combining it with your updated property portfolio and any local legislative restrictions on short-term renting. Our service focuses on showing potential guests the precise features they’re looking for in a short-term rental property. We’re capable of finding out what real properties are earning and comparing them to showcase what the market has to offer. This makes our service easy to use and effective where it matters. With our platform, we’re producing the results you want and providing you with the returns you expect. Our research will provide you with the numbers you need to know the returns you should expect when partnering with us. We crunch the numbers and determine how your property will perform as an Airbnb investment. Assessing your investment is easy as we provide real estate metrics, showcasing the account cash flow paired with a forecast of your potential capital gains. Take the hassle out of Airbnb investing. We do the in-depth research, providing you with the insight needed to accurately predict your net financial position over time. Let us take care of the heavy lifting while you focus on what’s important to you. Even though Airbnb is great for investors, there are still some state governments, local councils, and neighbors that are not in favor of it. No one wants their earnings taken away from them and it’s our duty to prevent this from happening. This is why we explore all aspects of ensuring a legitimate setup. By doing our due diligence, we ensure that once we set up your property’s consistent earnings, the cash continues flowing. As all good investors know, a good investment means ensuring that all of the costs are taken into account prior to relaxing and watching the money roll in. Potential costs have the potential to ruin your returns, making gaining an understanding of all costs involved in your investment an important step. 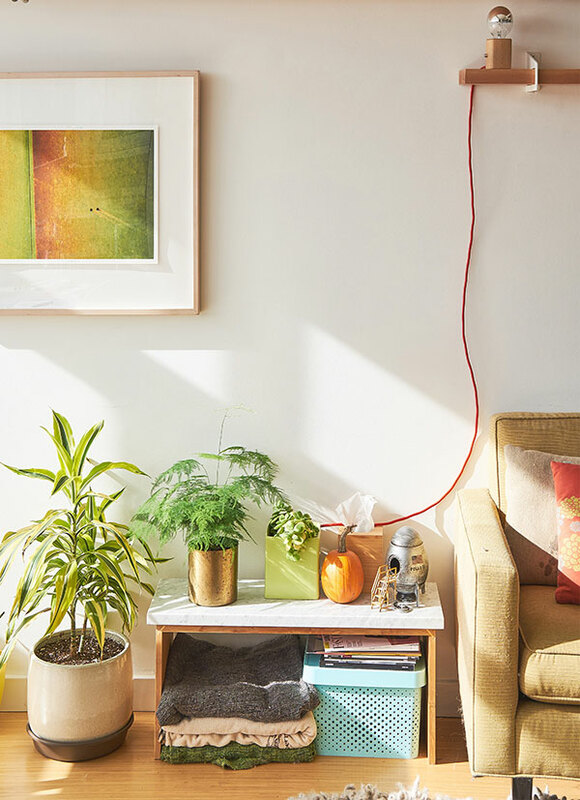 We explore all of the possible costs, from the home furnishings all the way down to the Internet connection, to make sure there are never any surprises. At this point, we’ll sit down and discuss your portfolio’s potential. This is when we’ll gain an understanding regarding your current investments and create a plan that effectively incorporates Airbnb into your portfolio. 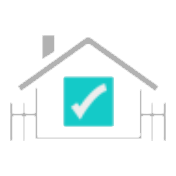 Exploring the market will allow us to consider all options regarding your property. We’ll find all of the necessary information to gain the insight we need to forecast the possible Airbnb returns as well as the capital investment needed to make these returns happen. This is when we’ll take the information we find to forecast what will happen with your portfolio. With our calculations, we’ll make an accurate prediction of your cash flow and the change in equity you’ll likely experience. You need the data to make an informed decision and we’re going to make sure you have it on hand. We’ll create a report containing all of the necessary information to ensure the property meets or exceeds your expectations.